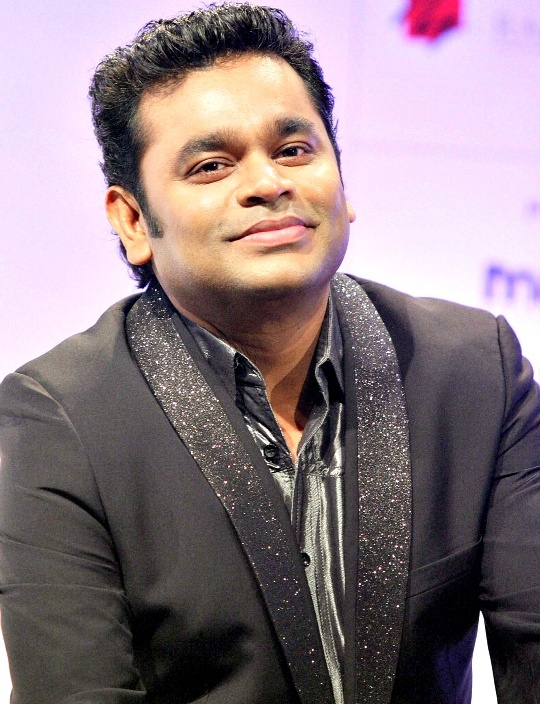 Multi talented Indian music composer A.R. Rahman is currently busy working with legendary Iranian film director Majid Majidi for the film Muhammad: Messenger of God. But, both of them would've never thought that something like this will happen to them! It is that when two legends come together, the resultant is sheer magic but, here things turned different! The Mumbai based 'Raza Academy' has issued a fatwa against everyone who is involved in the project. When asked Saeed Noorie (Chief of Raza Academy) about this, he said that "whenever anyone watches a movie than he/she says name of film and says it is good or bad. If someone doesn't likes the movie than he/she will name the film and term it as a bad film, which will mean an insult to the Prophet. That's why we are against the film." When asked what is going to be their next step? Than Saeed Noorie said that "We haven't got any reply to the fatwa, but we will contact Home Minister Rajnath Singh and External Affairs Minister Sushma Swaraj to demand a ban on the film and legal action be taken against A.R. Rahman and Majid Majidi for hurting the feelings of Muslims."